The actual process of selling your comics can be a grueling ordeal. Sometimes you just want to find a local place to sell your comics for cash and get everything finished fast. 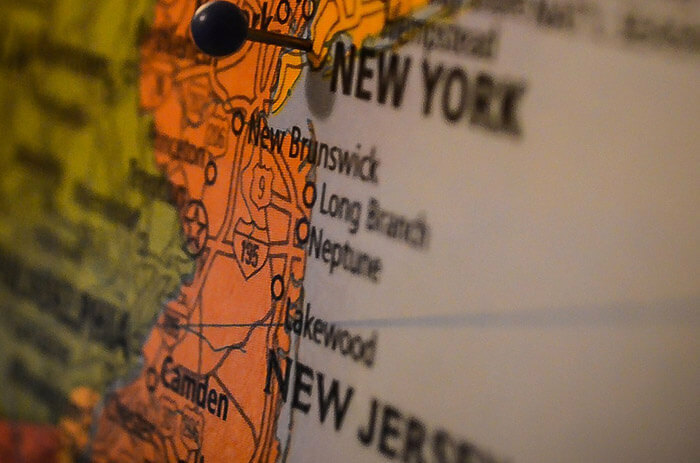 No matter where in New Jersey you’re located, chances are there’s a pawn shop or collectibles store somewhere close by. Although these locations don’t necessarily specialize in comic books, they will most certainly buy them from you for cash on the spot. The downside is that because they don’t specialize in comics, they probably don’t have too large of a customer base for them and may have to make a lowball offer to mitigate their own risk. Selling to a local New Jersey comic book store would be the next best option. Because they specialize in comic books, they will be able to move them faster and therefore make a better offer than a pawn shop could. They would also be more willing to buy your entire comic book collection rather than just a few key items. Craigslist is only a good option to sell things if you live in a densely populated area where people are constantly moving, buying and selling. Luckily, New Jersey fits all those criteria. There’s a good chance you’d be able to sell your comic books on Craigslist locally, but there’s always a chance you put in all that work to list the items and they don’t sell. Sparkle City Comics is still by far the best option for selling your comic books in New Jersey. Even though we are located in New York, we’re very close by and will even travel to you if necessary. If we like what we see, we will make an all-cash top-dollar offer right on the spot. That’s why we’re the largest buyer of comics! Interested in selling your comic books to us? Swing by our location in Middletown, NY, call us at 800-743-9205 or fill out our seller inquiry form and someone will gladly help you out! ⟵When Was The Modern Age Of Comic Books?